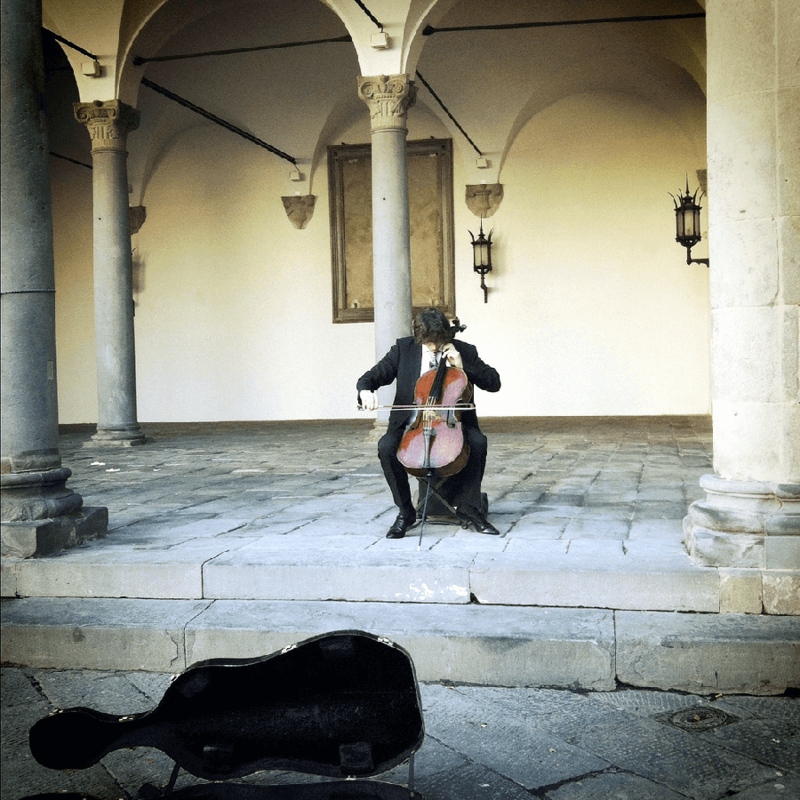 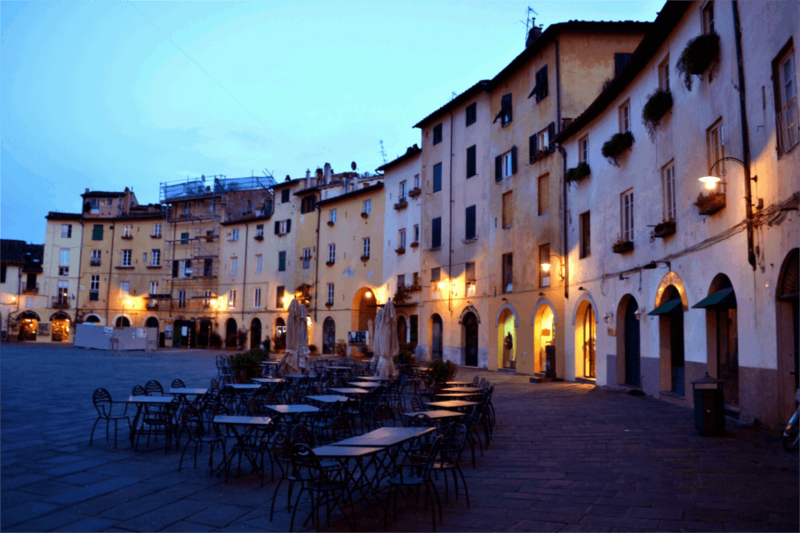 Our truly picturesque tour will embrace the history and traditions of these two ancient alluring Tuscan cities that are close in proximity, yet very different in personality. 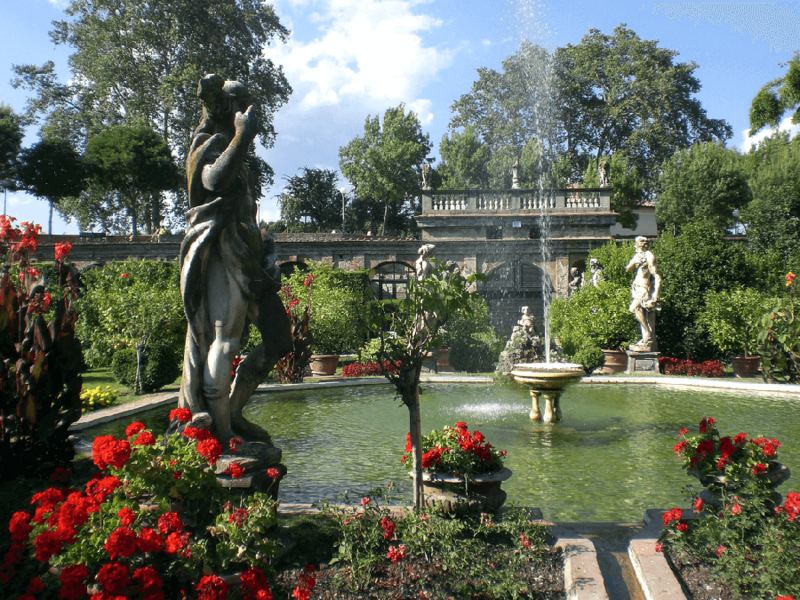 A charming Tuscan landscape will be the frame to your day spent relaxing in the company of our local licensed tour guide. 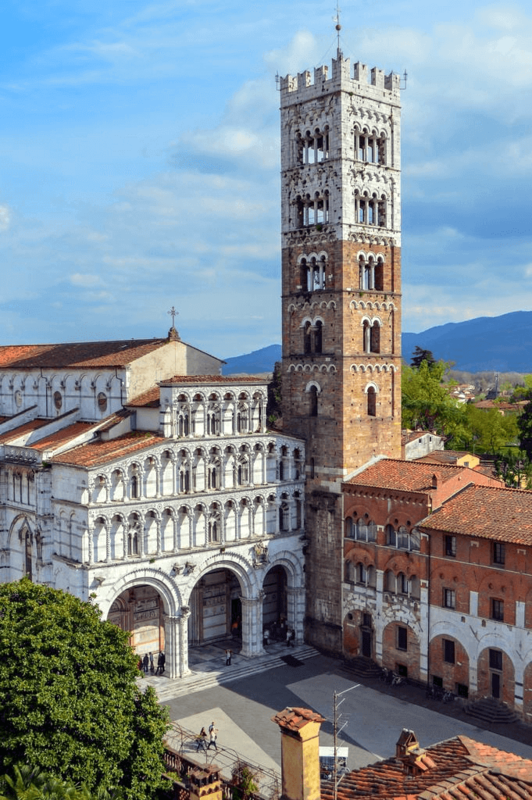 The ancient and beautiful walled town of Lucca is a distinctive city of art and Renaissance style surrounded by the famous ring of city walls interrupted by beautiful gates and ramparts. 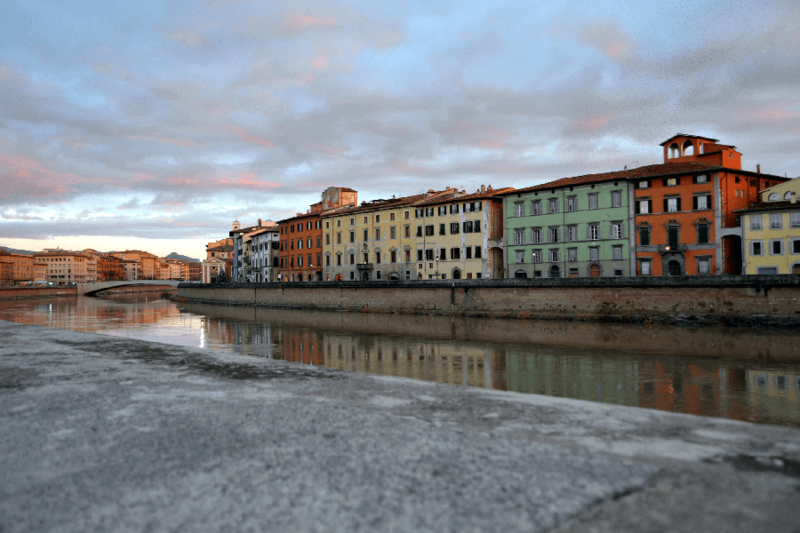 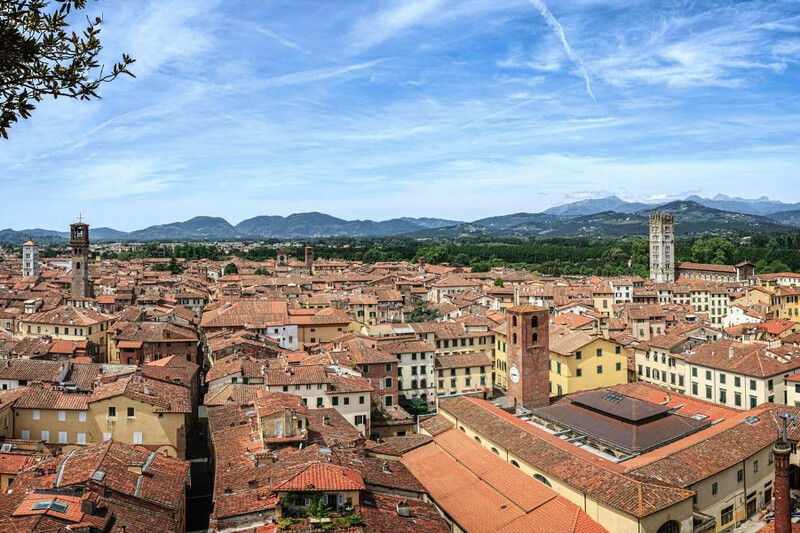 During your guided visit of Lucca you will enjoy a pleasant walk along a section of the town walls where you will admire a beautiful view over the rooftops, alleys, house-towers, churches and marvellous noble palazzos. 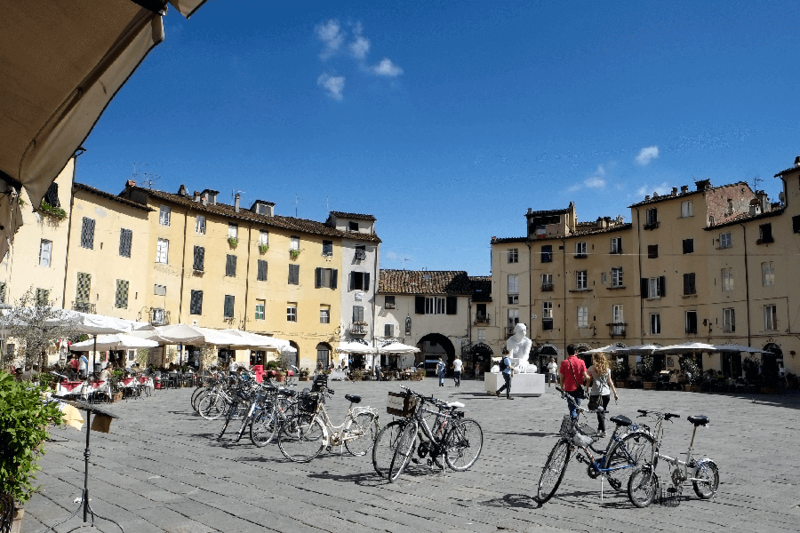 You will then move to the old town centre to see Piazza Anfiteatro, Guinigi tower, St. Martin’s Cathedral and a typical street full of magical antique shops. 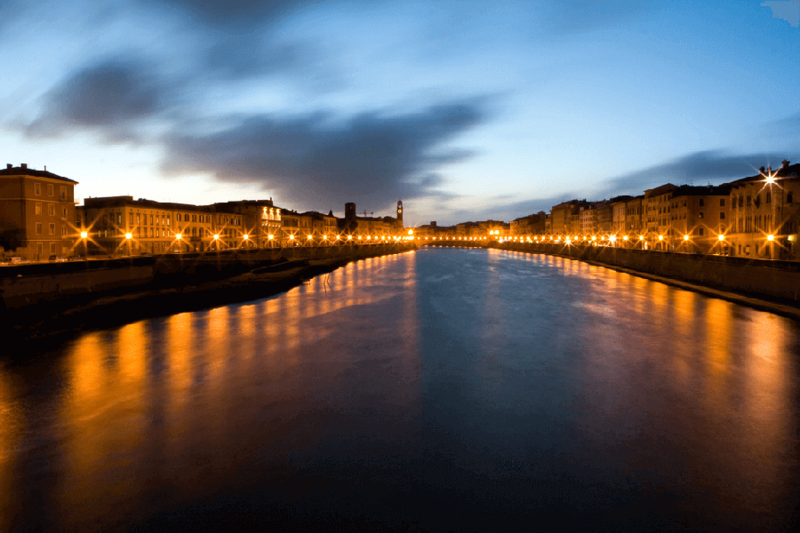 The private tour continues to the famous Tuscan town of Pisa. 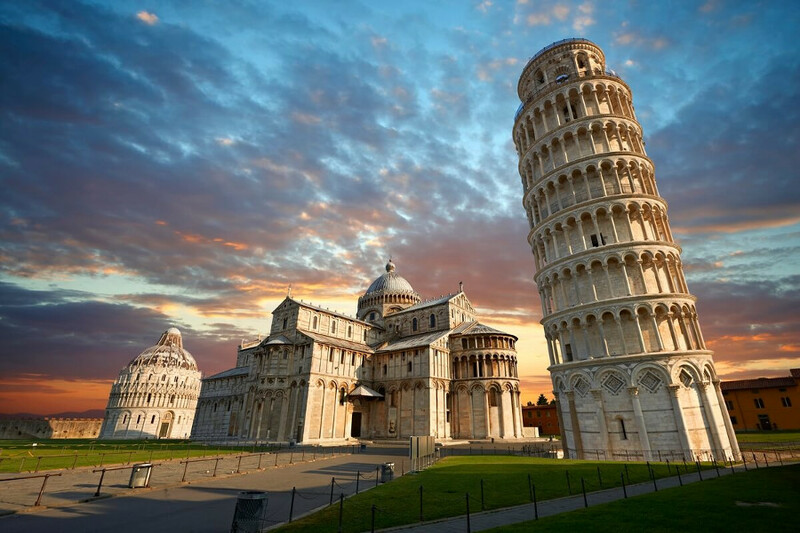 Our guide will show you the most important squares and monuments in Pisa including the famous Piazza dei Miracoli with the popular Leaning Tower of Pisa, the Cemetery and the Cathedral, Piazza dei cavalieri (Knights Square) which was the political center in the middle ages and where today you can admire one of the most famous Universities in the world: Scuola Normale. 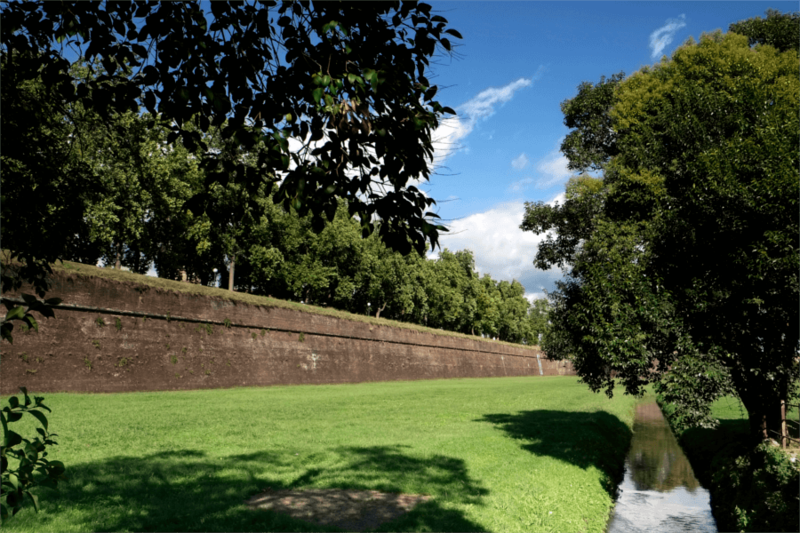 While walking through the old streets with our guide you’ll learn lots about all the old monumental palaces of the town. 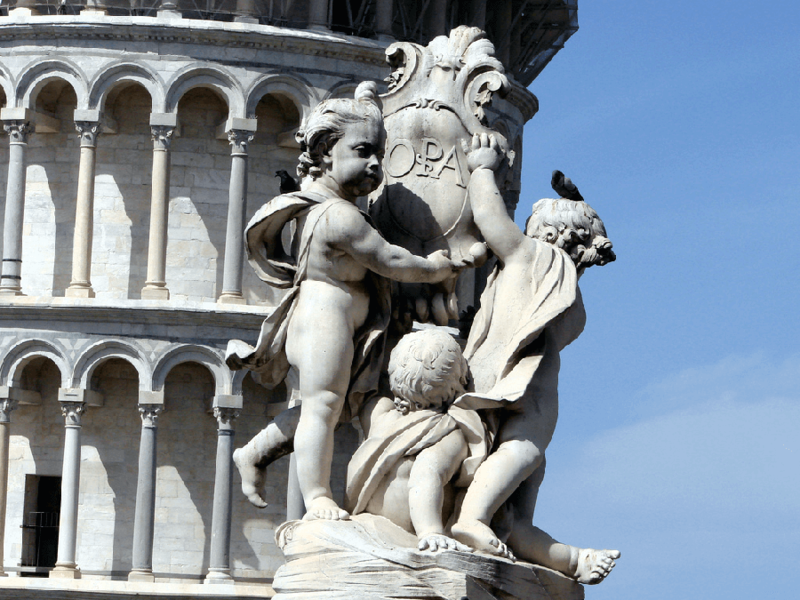 We are dedicated to organize Lucca & Pisa Full Day Private Tour in Tuscany for individuals, couples, families and groups.